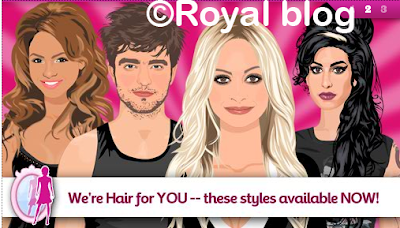 Stardoll has new updates!!! Lots of Updates!!! New ELLE collection is OUT !!! Take a look! There is one stuff appered on Startpage. And that`s mean new cool HAIRCUTS !